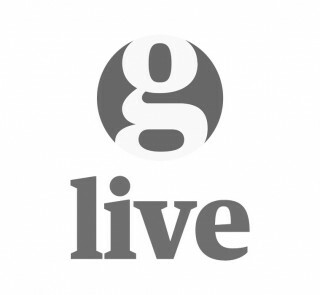 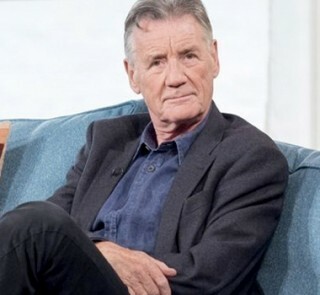 Michael discusses his career in comedy and broadcasting in front of a studio audience with Guardian Journalist John Crace. 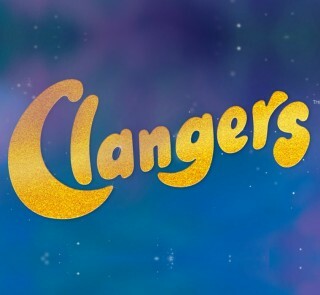 The BBC remake of children’s classic The Clangers, which returned to TV this year, has been nominated for a British Academy Children’s Award. 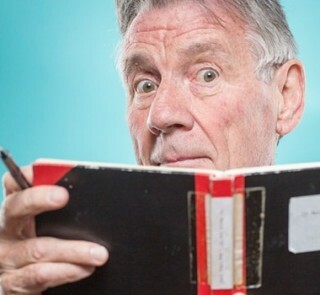 Pilates in the morning, A Private Function, The Joan Rivers Show, paintings, chess sets, a tribal stool from Uganda and Spike Milligan’s letter of approval. 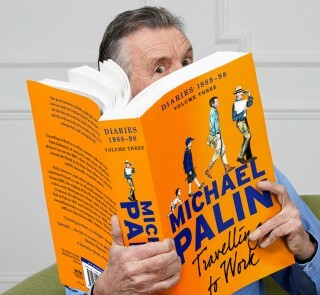 Michael talks about his new paperback Travelling to Work – Diaries 1988–1998, paper clips, Alan Wicker and more. 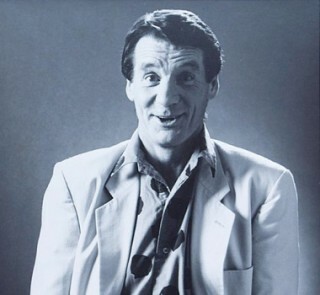 I’ve kept a record of my life for 46 years, and I encourage you to do the same. 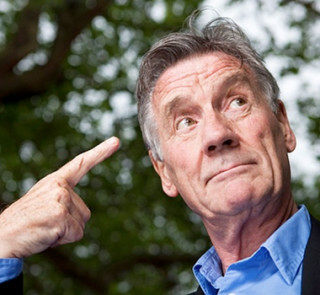 The comedian on how Monty Python baffled America, why he can’t function without worrying – and his struggle to say something no one else will say. 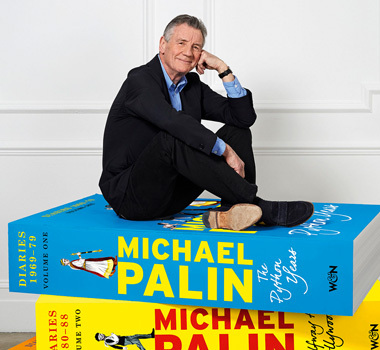 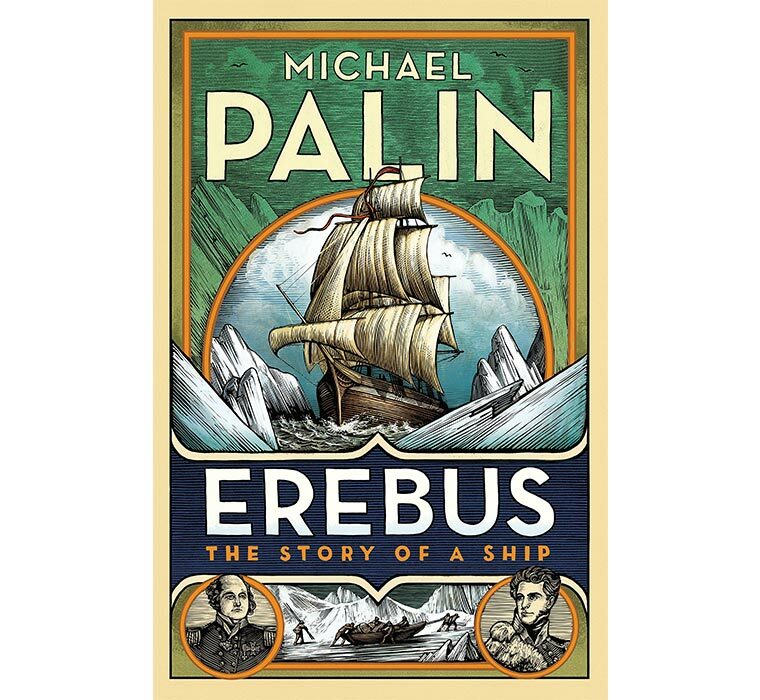 The Thirty Years Tour is a brand new stage show in which Michael Palin, aided and abetted by a rich and often rare archive of film, video, photos and recordings, looks back over three decades of his diaries. 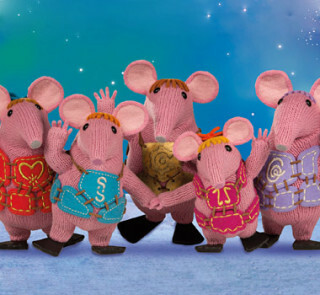 Michael has narrated the new Clangers series for the BBC, a contemporary version of the classic, stop-motion, animated children’s television show from the 1970s.